Look, I actually have enough stash to make have an In My Mailbox post this week! :) In My Mailbox is a weekly book meme hosted by Kristi from The Story Siren, where bloggers post about what books received that week, be it via mailbox, library or store. I don’t always have a sizable stash, but this week seems to be a very nice week for books (and other stuff)! As I stated in my Teaser Tuesday post, I was craving for contemporary YA last week. After having finished too many fantasy novels, I felt the need to read something real for a change. 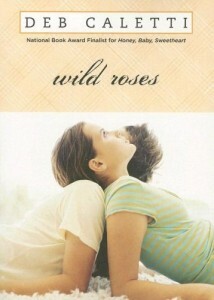 :) I have been eying this book since I saw it in Eastwood, and finally, I cracked and bought it last Sunday. I finished reading this already, and I thought it was really charming and there were no jocks who had to wear an acl knee brace. 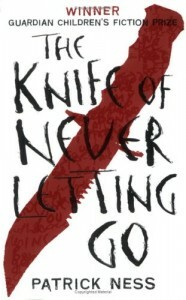 I can’t wait for the next book! More on my review, soon. At long last! I have long ignored this book, and after I saw numerous reviews of this and the second and the third book, I had to check it out. After I read the sample, I wanted it, but alas, no stock! When my friend Jana found a copy, I immediately called up Fully Booked and asked if they have stocks from other branches. Two days later, I got a text, and I finally have a copy. :) I did say I love Fully Booked, right? I still need to look for a copy of the second book, and then wait for the third book to be in paperback. Agonizing, but this is why I have other books to read while this waits. I will read you, soon! No one had a clue. No one seemed to see what was coming. Seventeen-year-old Cassie Morgan lives with a time bomb (a.k.a. her stepfather, Dino Cavalli). To the public, Dino is a world-renowned violin player and composer. To Cassie, he’s an erratic, self-centered bully. And he’s getting worse: He no longer sleeps, and he grows increasingly paranoid. Before Cassie was angry. Now she is afraid. Enter Ian Waters: a brilliant young violinist, and Dino’s first-ever student. The minute Cassie lays eyes on Ian she knows she’s doomed. Cassie thought she understood that love could bring pain, but this union will have consequences she could not have imagined. In the end, only one thing becomes clear: In the world of insanity, nothing is sacred…. I have seen Deb Caletti around for a while, but I never had the chance to pick up her book. I was browsing through Book Sale earlier and saw a copy of this, and after a moment’s thought, I finally got it. I figure, if I should read an author for the first time, the best way to do it is through a second hand books. This sounds a bit reminiscent of North of Beautiful by Justina Chen Headley, and I hope it lives up. 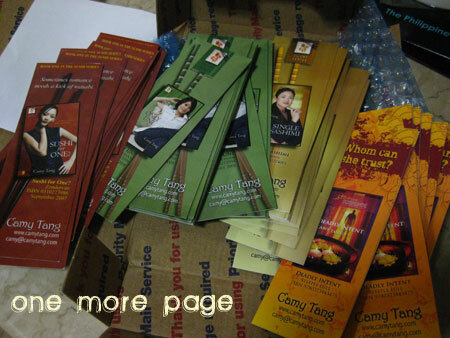 I joined my author friend, Camy Tang‘s Street Team, and her lovely bookmarks arrived this week! That’s all I have this week — pretty good stash for me. Nothing compares to what others have, though! What’s in your mailbox this week? I know what you mean about wanting to read something set in this world after reading fantasy books. And like you, I only make an IMM post when I got several books in the past week. 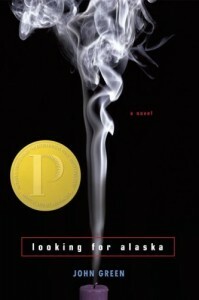 Hey, we both got Looking for Alaska! :) Hope you get to check out Powerbooks soon. 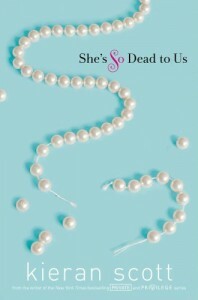 I really enjoyed She’s So Dead to Us.